With cooler weather coming, Book your charter while you can! 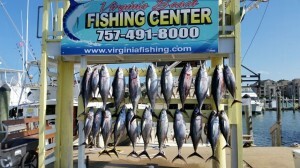 Welcome to Virginia Beach Fishing Center! 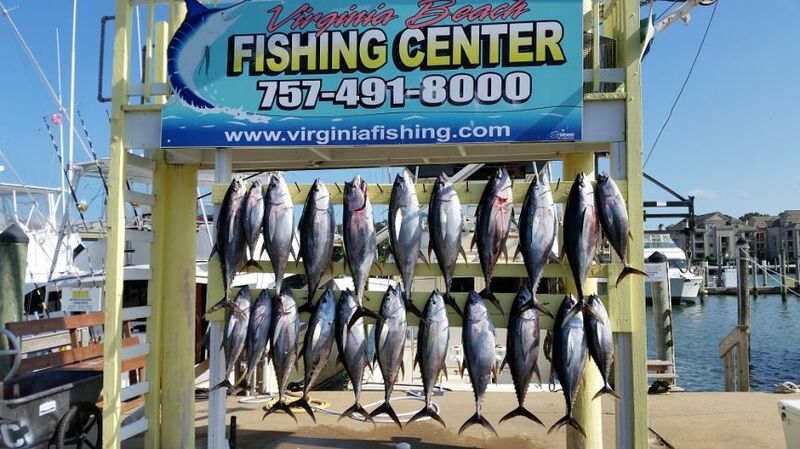 The Virginia Beach Fishing Center is the home of the largest sport-fishing fleet in Virginia! 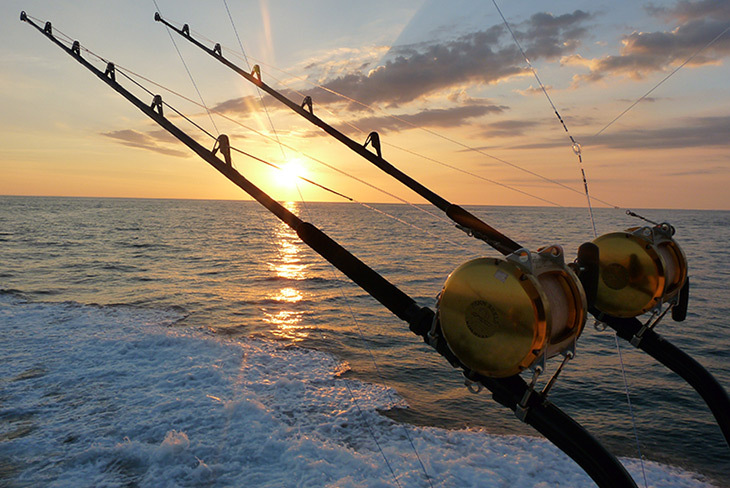 We are conveniently located on Rudee Inlet in Virginia Beach, VA and are open seven days a week for fuel, dockage, and information. 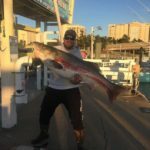 We also offer a store full of tackle, bait, ice, t-shirts and more, as well as a large parking lot that offers parking for our customers or paid parking for any other activities at the beach. 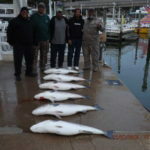 Our sport-fishing fleet is not only the largest in Virginia but is comprised of some of the best captains the East Coast has to offer. Our charter fleet runs year-around out of Virginia Beach and is always ready to take you on your next great adventure. We also welcome transients! Diesel fuel is available in most slips, and we offer gasoline on our floating docks. We also have a newly renovated Southside marina that is still able to accommodate vessels with height restrictions greater than 28′. 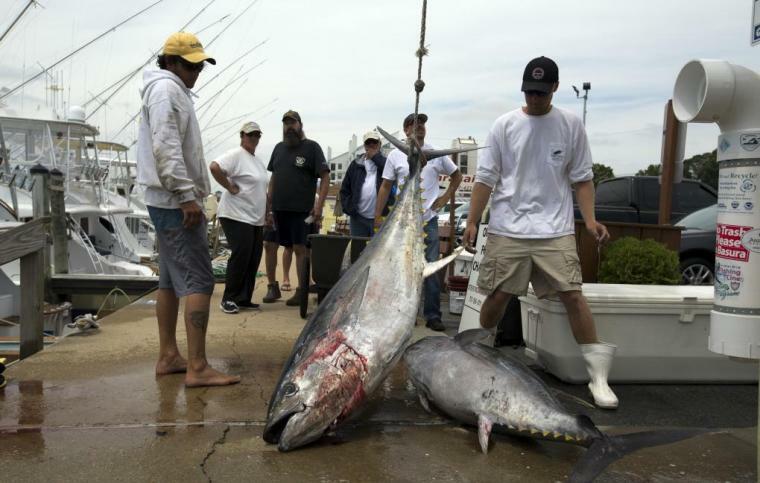 So come on by and see the catches or check out the boats!